Cue everyone: What the f**k is an NFL collar? 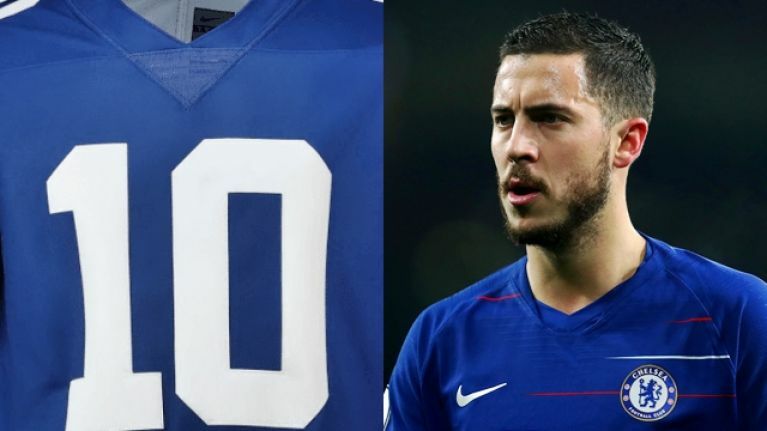 According to the good people at Footy Headlines, Chelsea's third kit next season (2019/20) will feature an NFL collar - rarely used by Nike. Their other clubs kits, such as Barcelona, are expected to come with actual collars next season. However, as it is the third kit, don't expect the traditional blue and white.  Footy Headlines have confirmed that the shirt will be in an orange and black design, which again they have handily mocked up for us (for ilustrative purposes). 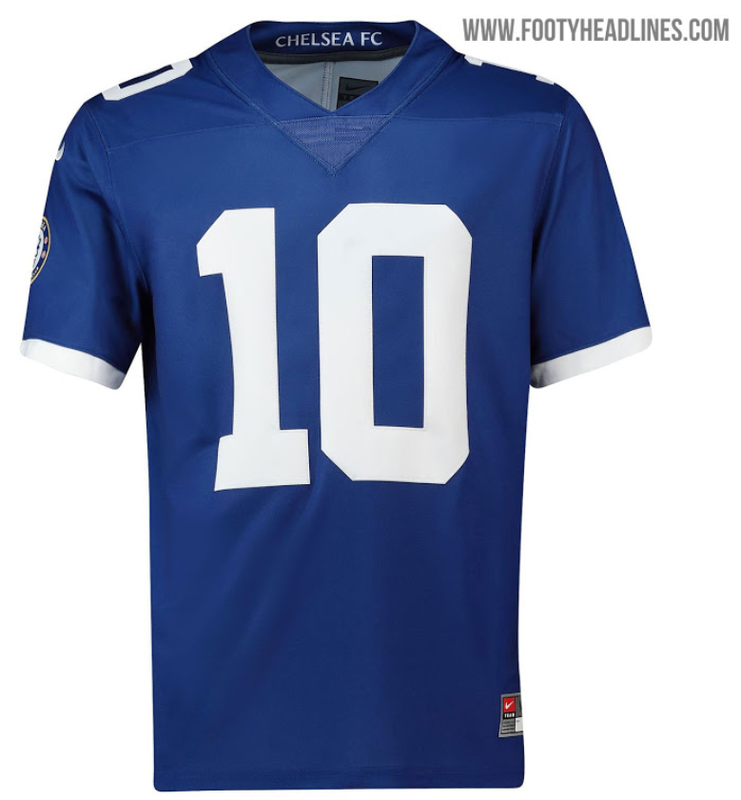 "The Chelsea 2019-20 third jersey will be predominantly black with orange logos, likely including a recolored club crest as visible below. "Template-wise, we'll see the Chelsea 19-20 third shirt be inspired by a 1990s aesthetic, including the use of the classic Nike logo from that era, which comes with the Nike writing in addition to just the Swoosh. "Although not specifics are known yet, the design of the next Chelsea third shirt is set to also feature a 1990s inspiration in line with the Nike logo that is used." Footy Headlines expect the shorts to black and the socks to be orange. The kit is also expected to go on sale sometime in September later this year. If they manage to get all these features right it could well become an instant fan-favourite.